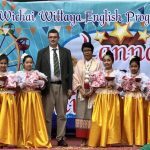 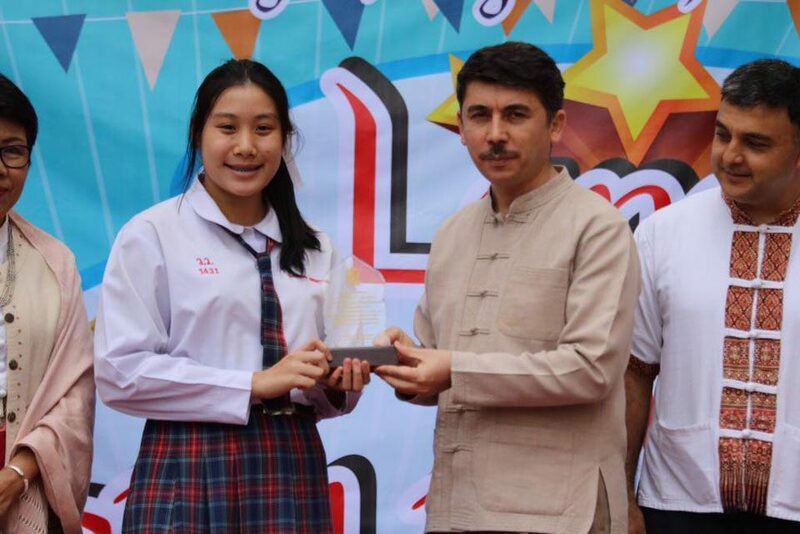 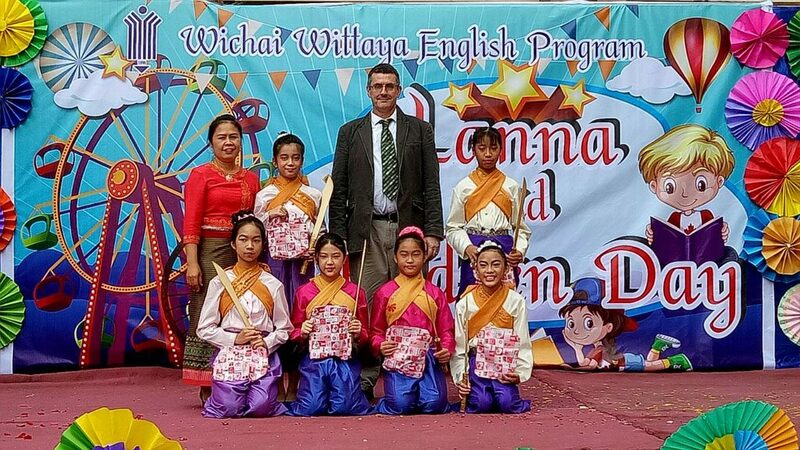 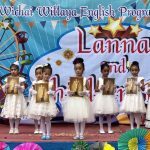 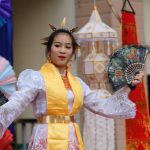 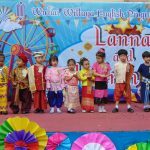 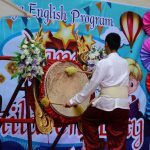 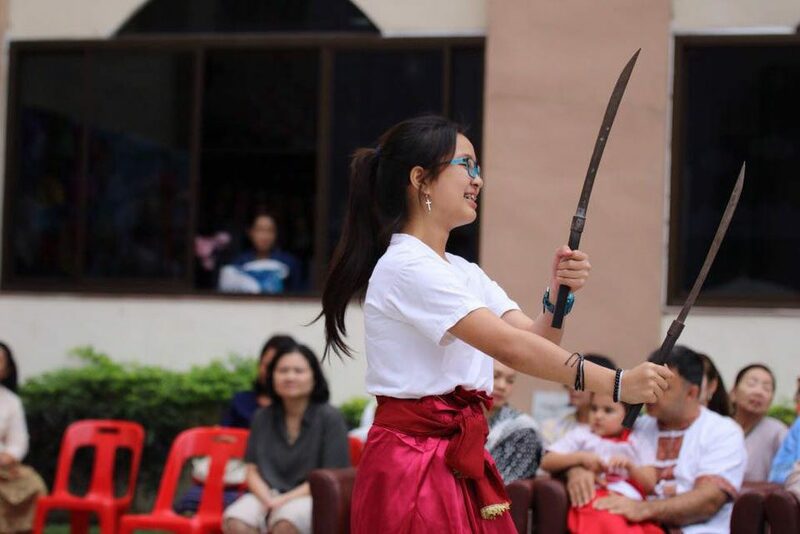 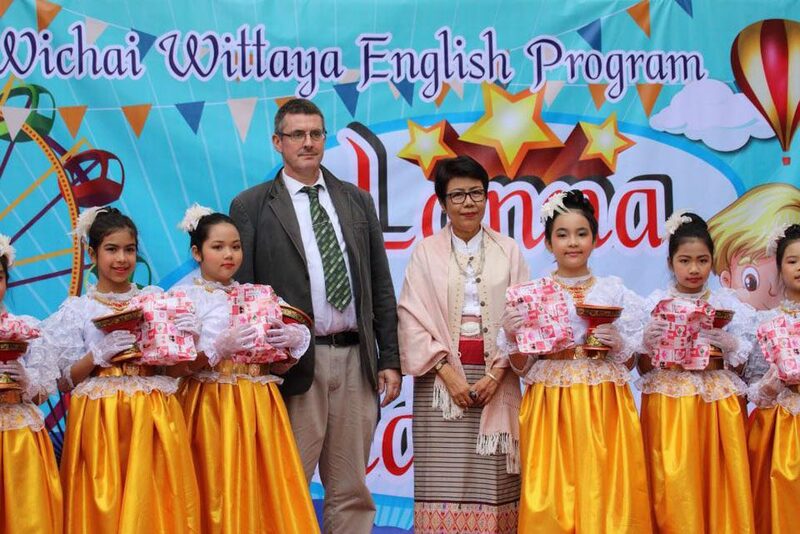 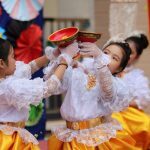 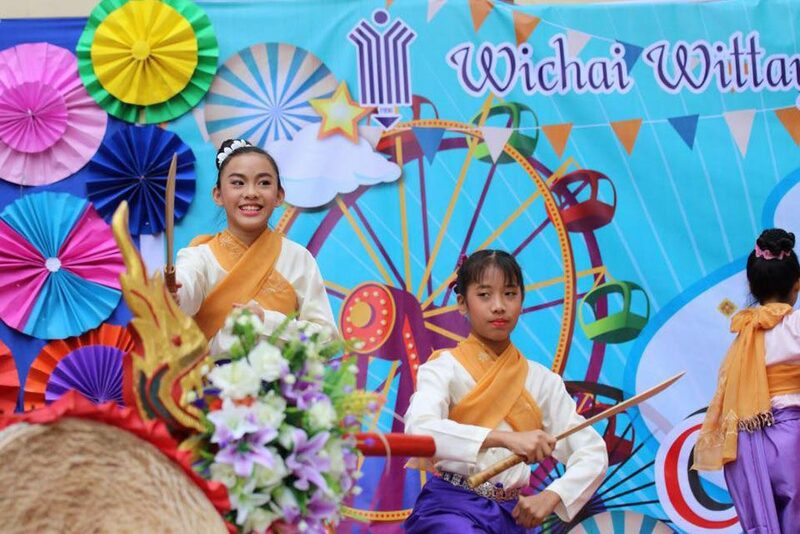 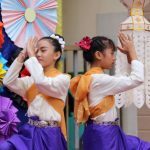 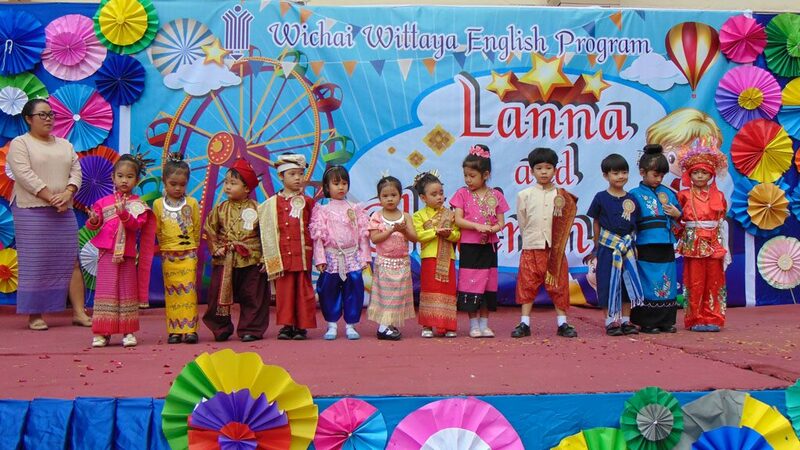 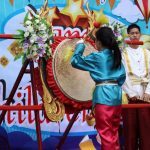 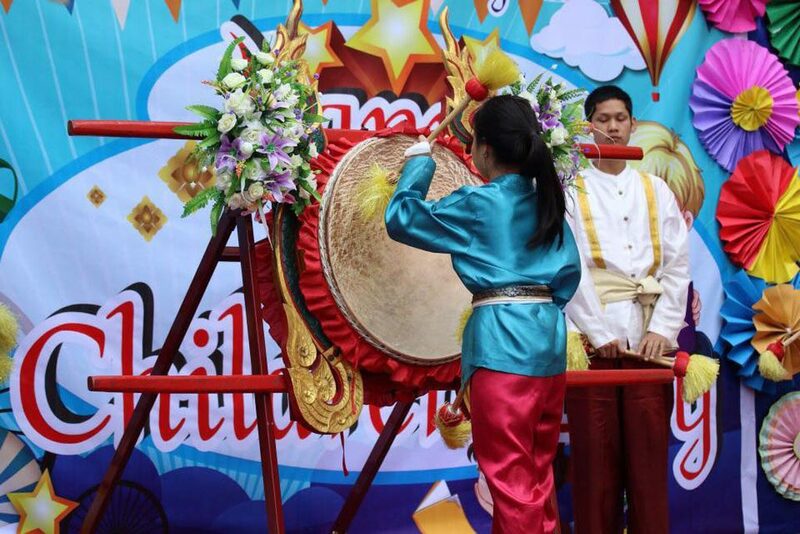 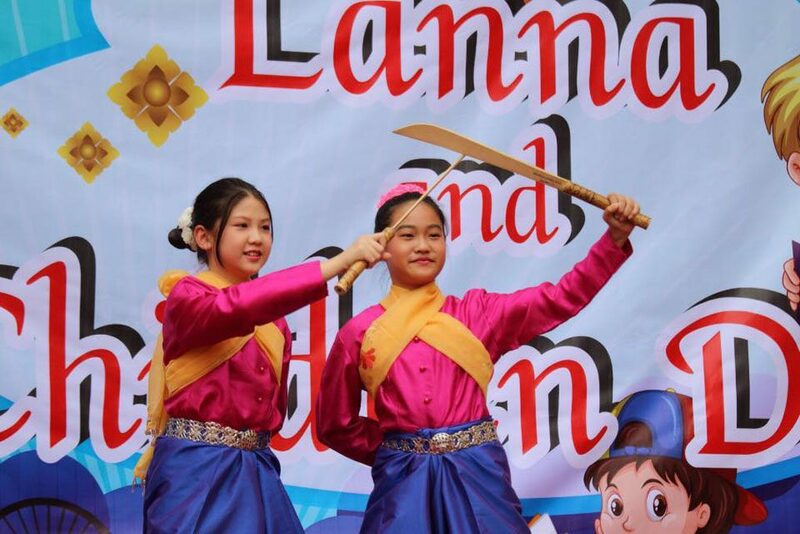 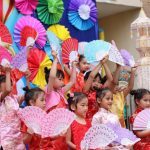 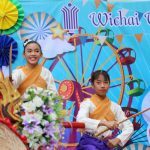 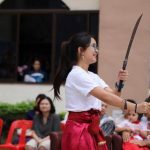 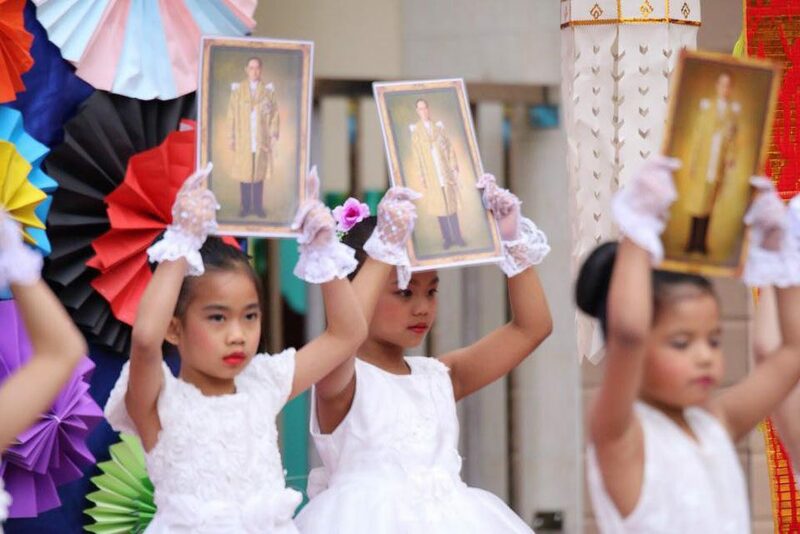 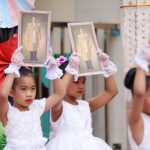 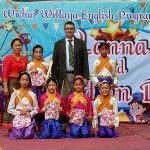 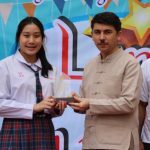 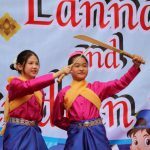 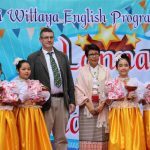 Wichai Wittaya English Program held a Children’s and Lanna Day 2018. 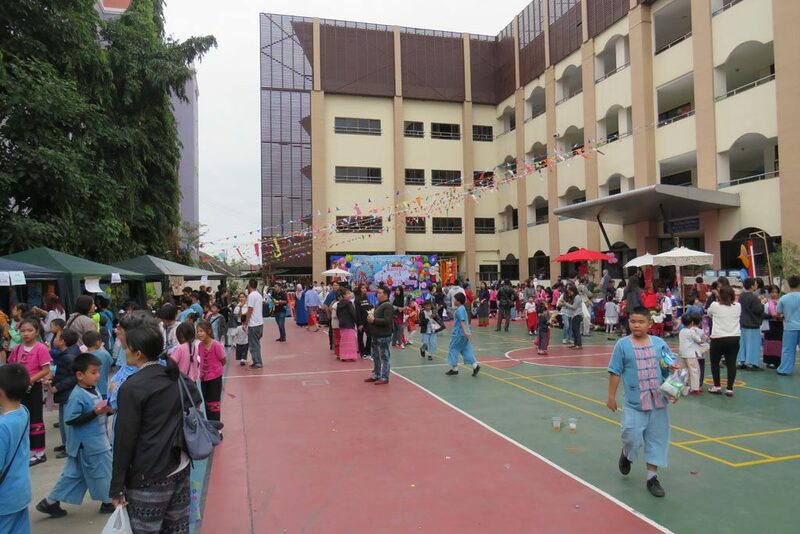 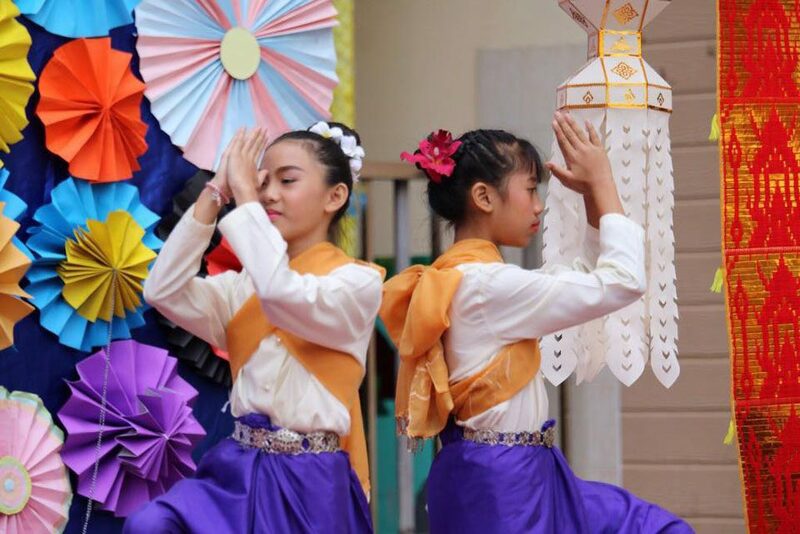 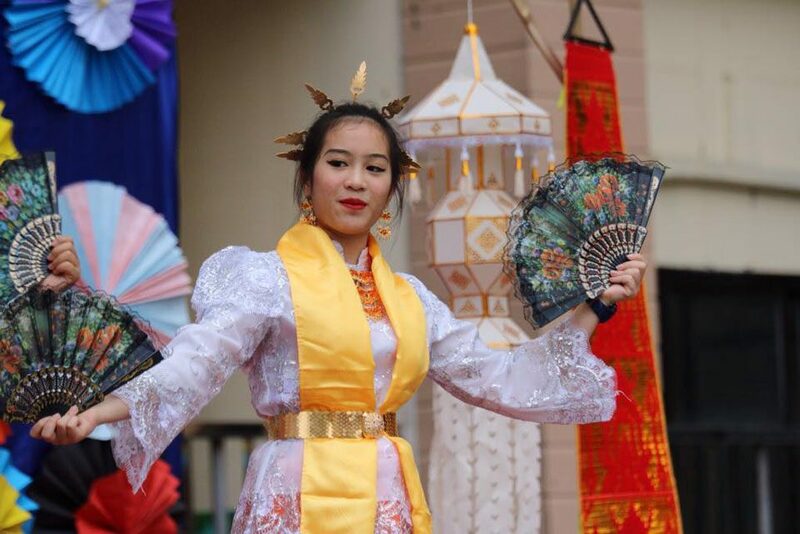 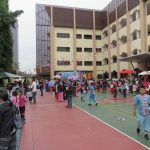 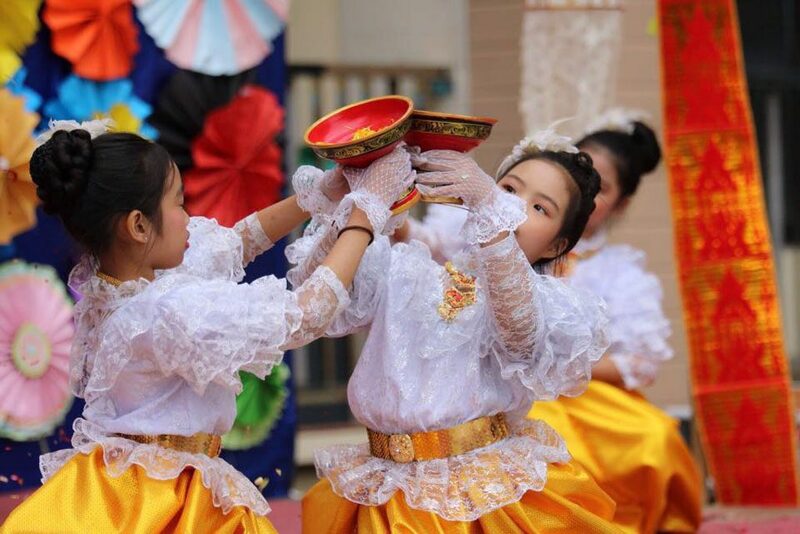 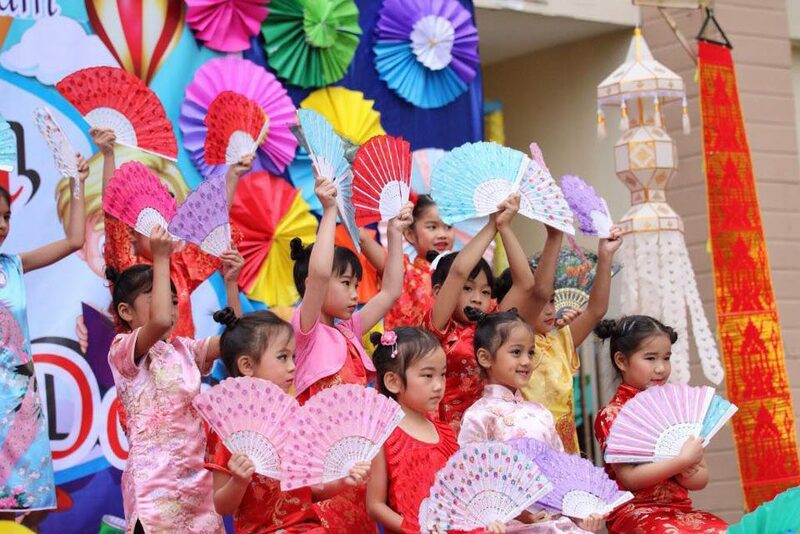 There are many activities, such as games and dance show from student. 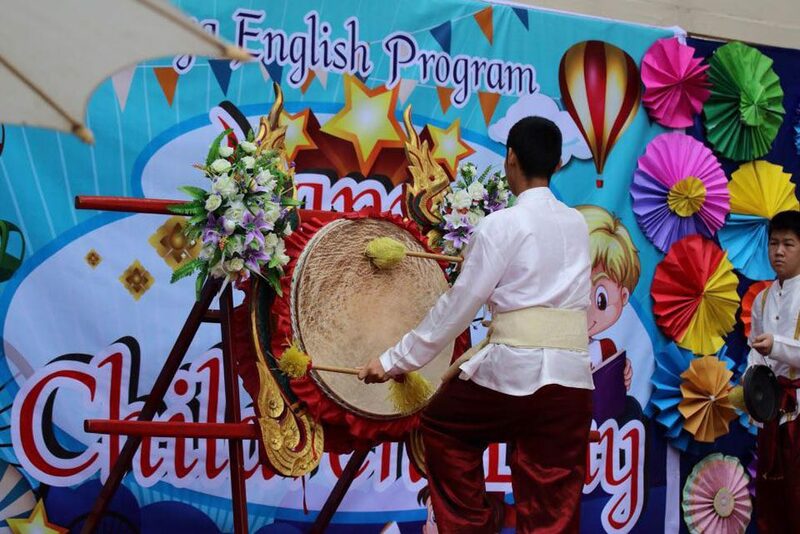 The objectives of this activity are for students to be able to demonstrate their abilities, learn new skills and have a good time.